Qualifications: PhD, Swinburne University of Technology, FSET, "Detecting BGP Anomalies Using Recurrence Quantification Analysis" 2018. IT administration Course, ZIIK of the TU Berlin, Germany, 2010. Master of Engineering (Computer), University of Technology, Iraq, 2005. Bachelor Master of Engineering (Computer), University of Technology, Iraq, 2003. 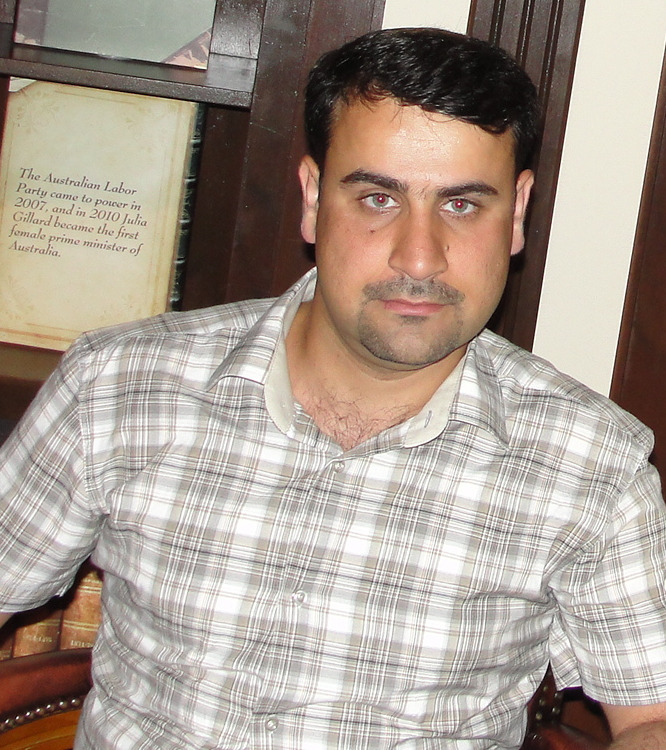 2006-current: Lecturer, Faculty of Engineering, University of Kufa, Iraq. 2015-current: Tutor and lab demonstrator - Faculty of Science, Engineering and Technology, Swinburne university of Technology. 2006-2012: IT administrator at Future Waves Company (part time), Iraq. Awarded one of four APNIC Internet Operations Research Grants under the ISIF Asia grants 2016 scheme, for a project titled "Rapid detection of BGP anomalies". Awarded a Student Travel Grant (STG) for 5th PhD School on Traffic Monitoring and Analysis 2015 (TMA2015) in Barcelona, Spain during April 21-22, 2015.